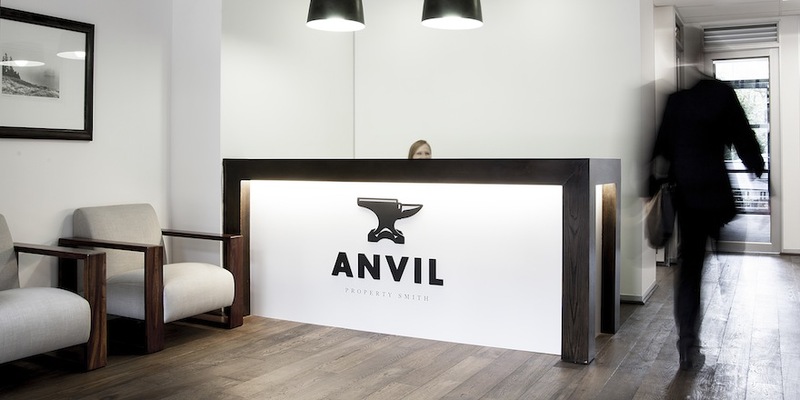 The ANVIL Property Smith team has an unmatched depth and variety of skills, and we would welcome the chance to put these to work for you and your property. 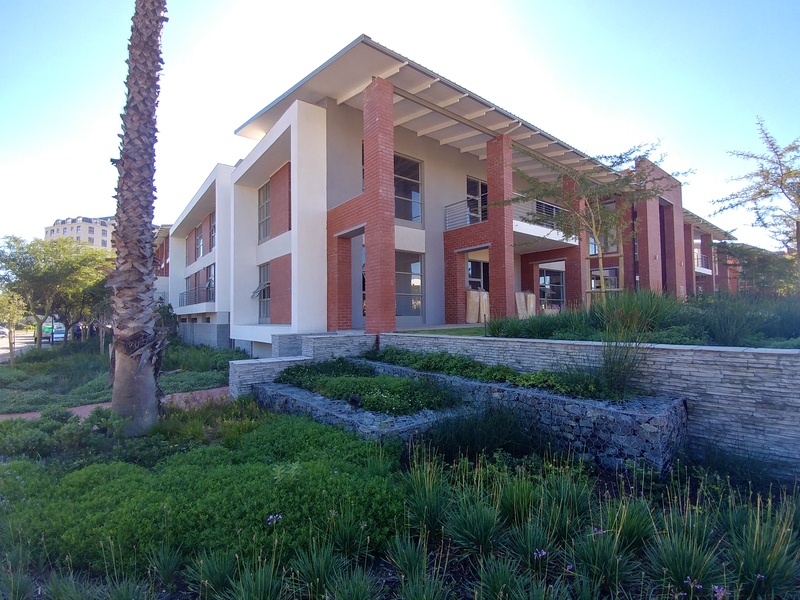 Drop us a line, give us a call or make an appointment to see us. We want to meet you.